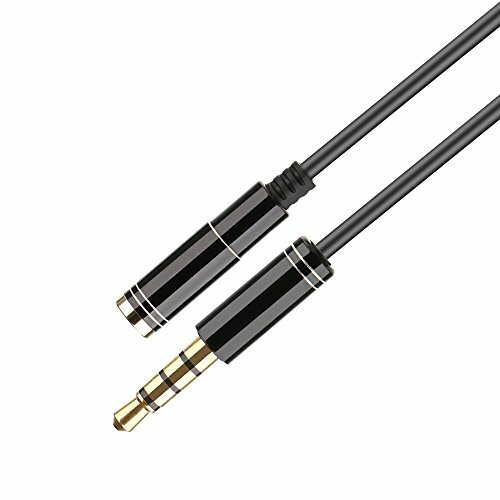 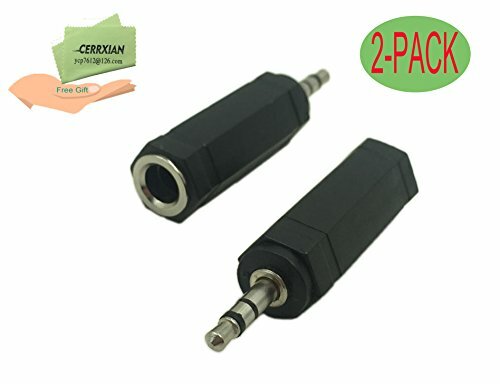 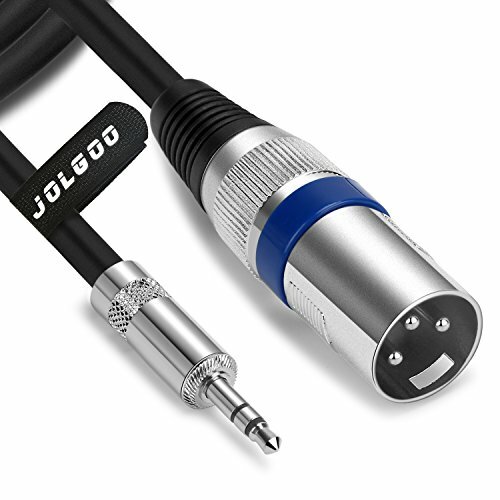 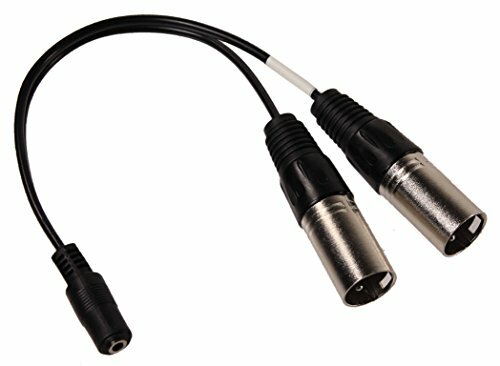 Use this adapter cord to connect stereo microphones with 3.5 mm TRS plugs to pro camcorder XLR inputs. 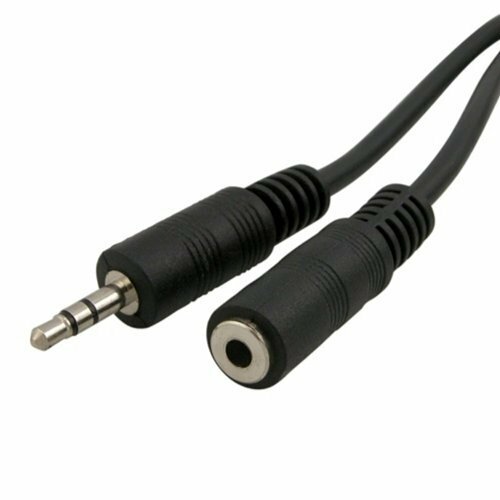 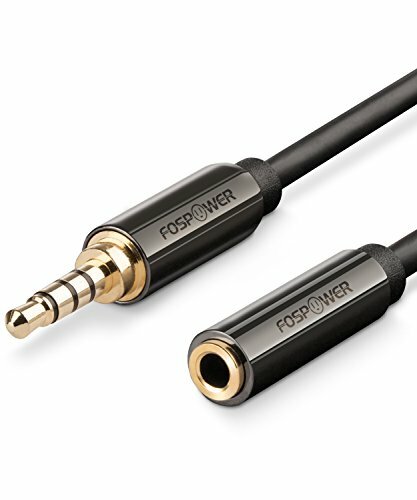 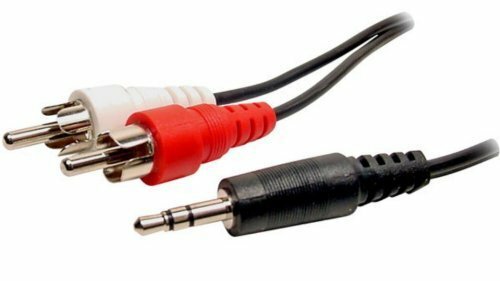 There are many quality, yet low-cost stereo microphones available and this adapter cord allows these mics to be used with camcorders with XLR audio inputs. 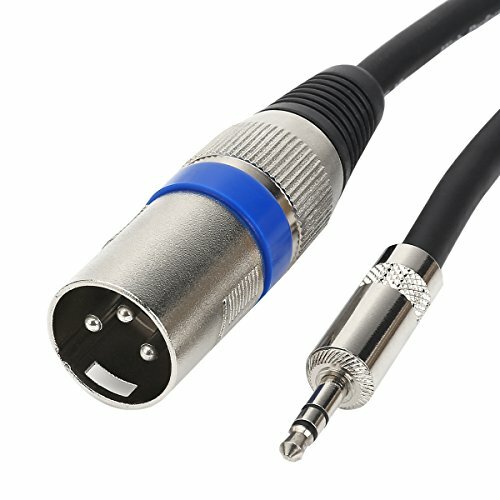 A solid molded cord with reliable, professional strain relief on each connector. 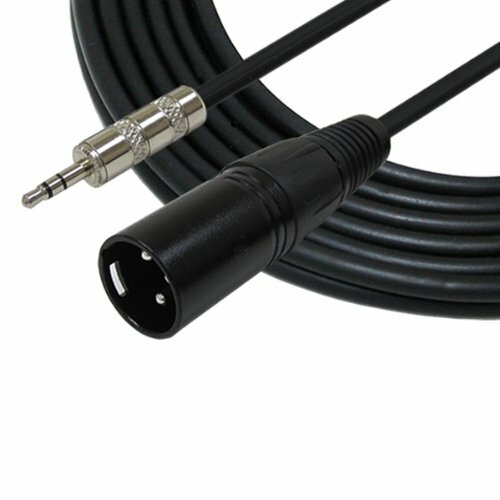 Not for use with phantom power.